We bring the Ice Carving displays to you! 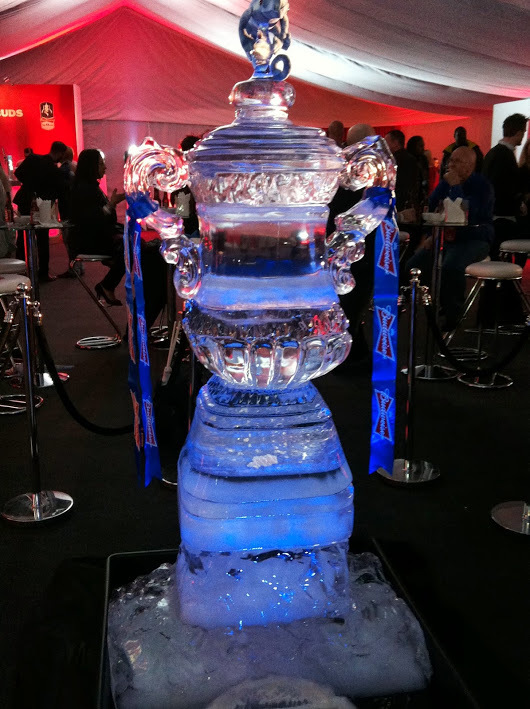 All About Ice Europe limited can make your event have that super extra wow factor by bringing the ultimate thrill of Live ice carving to your event. We bring the ice blocks, chainsaws, chisels and our team. You pick the design and we will create it in full view of your guests. We have full liability insurance and risk assessments and method statements can be supplied upon request. These are great for Christmas events, product launches, at corporate parties or just for fun at home. Interested in a live ice carving?